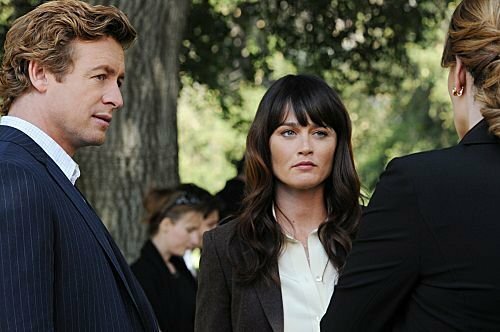 Episode 4.11 - Always Bet on Red - Promotional Photos. . Wallpaper and background images in the The Mentalist club tagged: cbs the mentalist season 4 episode 11 always bet on red promotional photos 4x11. This The Mentalist photo contains business suit, suit, suit of clothes, two piece, two piece suit, and lounge suit.